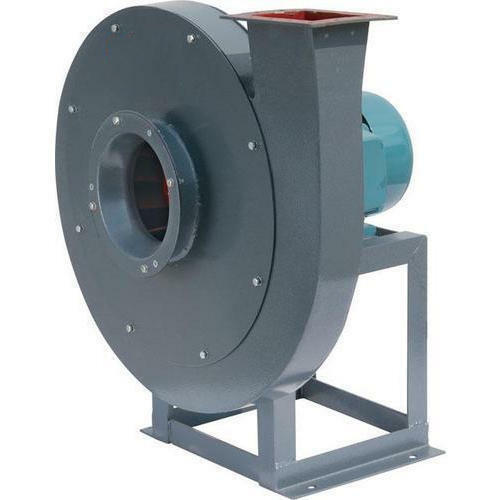 We are counted among the leading manufacturers and suppliers of a wide array of High Pressure Blowers. Developed by a team of deft experts as per the quality standards, these products are widely used in various industries for ventilation purpose. Owing to features like low power consumption, simple installation and trouble-free working, these products are widely applauded by the clients. Further, we provide these products to the clients in custom-built range and at reasonable rates.